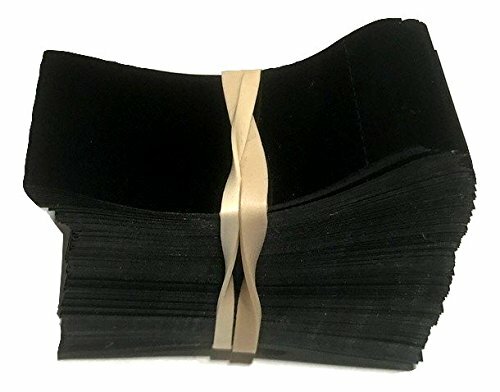 What you are purchasing here are 45 by 23mm (Layflat Dimensions) tamper seal shrink bands that work best for various boston round bottles, tinctures, and many other liquid bottles. Directions: Place shrink band around the lid of the bottle that you will be shrinking it to. Apply heat with the use of a heat gun or heat tunnel. I don't recommend using a blow dryer; it's possible but not worth it unless you're only doing a small quantity of bottles. The shrink bands are easy to heat and durable. 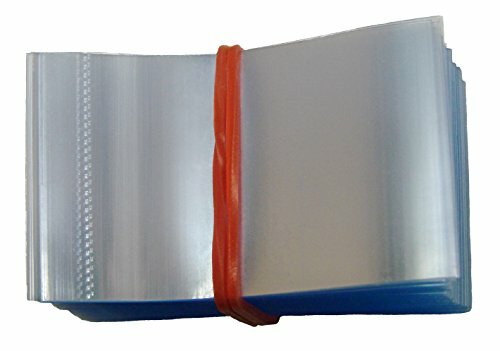 Have any questions at all about the shrink bands? Just send me a message and I'll get back to you as soon as I can! 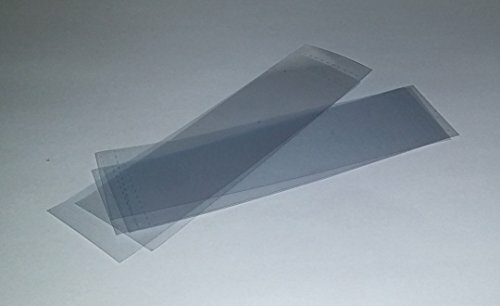 Pack of 100 Shrink Bands - 55mm x 28mm Perforated Shrink Bands - Use to seal jars, bottles, etc with a cap of 1" to 1 1/4" in diameter. 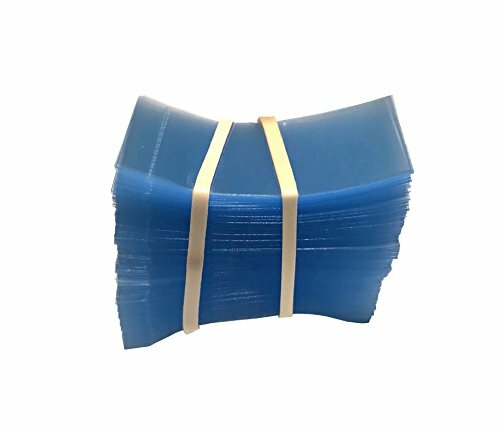 What you are purchasing here are 45 by 23mm (Layflat Dimensions) tamper seal shrink bands. 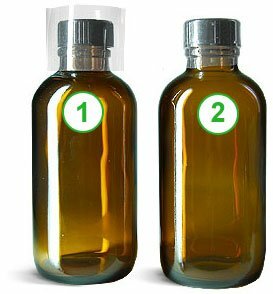 These work best for various boston round bottles, tinctures, and many other liquid bottles. Directions: Place shrink band around the lid of the bottle that you will be shrinking it to. Apply heat with the use of a heat gun or heat tunnel. I don't recommend using a blow dryer; it's possible but not worth it unless you're only doing a small quantity of bottles. The shrink bands are easy to heat and durable. 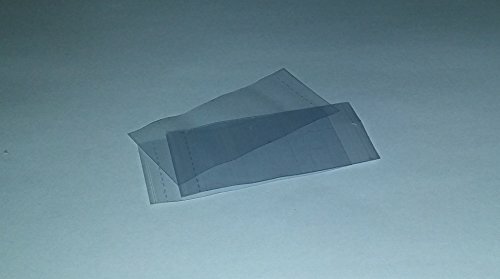 Have any questions at all about the shrink bands? Just send me a message and I'll get back to you as soon as I can! 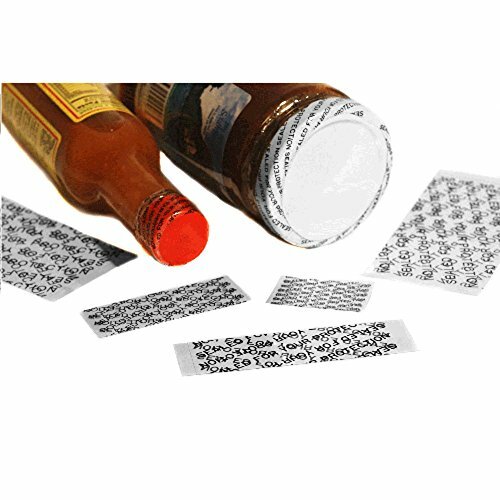 Pack of 100 Shrink Bands - 100mm x 28mm Perforated Shrink Bands - Use to seal jars, bottles, etc with a cap of 2" to 2 1/2" in diameter. 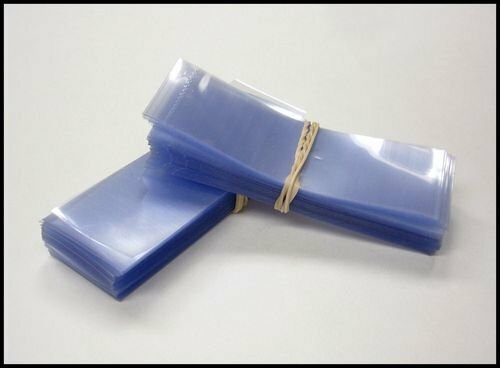 PVC Shrink Bands - Cut Shrink Bands for Caps - 1" Tamper Message - "Sealed for Your Protection" 250 Units. 45 mm Cap Size. 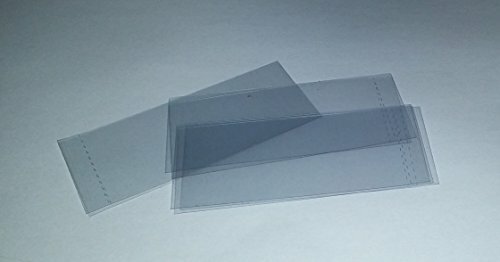 For a smaller cap size please use a Heat Seal Machine to cut band. Don't cut with a knife.